Disclaimer: I received one or more items mentioned in this post for free or at a reduced price in exchange for my honest, unbiased review. All opinions are my own. You can’t live without water for very long. Above all else, you have to be prepared for a good water supply that will keep you and your family alive for days, weeks or even months. The problem with water is it is heavy. It is not the most portable item to carry around, considering that each person should have a minimum of one gallon per day to use. 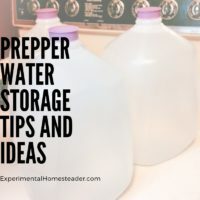 But aside from carrying a small amount, there are ways you can prepare for better water storage in the event that SHTF. Water storage or a lack to clean water is important because water supplies can become interrupted if there is a lack of electricity, if a terror attack on our water supplies takes place, or if you are forced to head out to an area like the woods where you can’t just walk over to a sink and turn on a faucet when you’re thirsty. Water bottles, personal filters, and water purification tablets are great for using for short term, emergency water needs. But if you’re prepared to bug out to an area other than your home, make sure you scout out water locations – like a stream or river – ahead of time so that you do not run the risk of not being able to find a source of water. There are some cool products on the market for short-term water storage. These include portable options like water bricks which can be used for more than water and even backpacks with built in hydration packs. In an emergency situation – as long as you know far enough in advance, there are water bladders for bathtubs. You can fill these up with water, then seal the plastic container to keep the water clean. 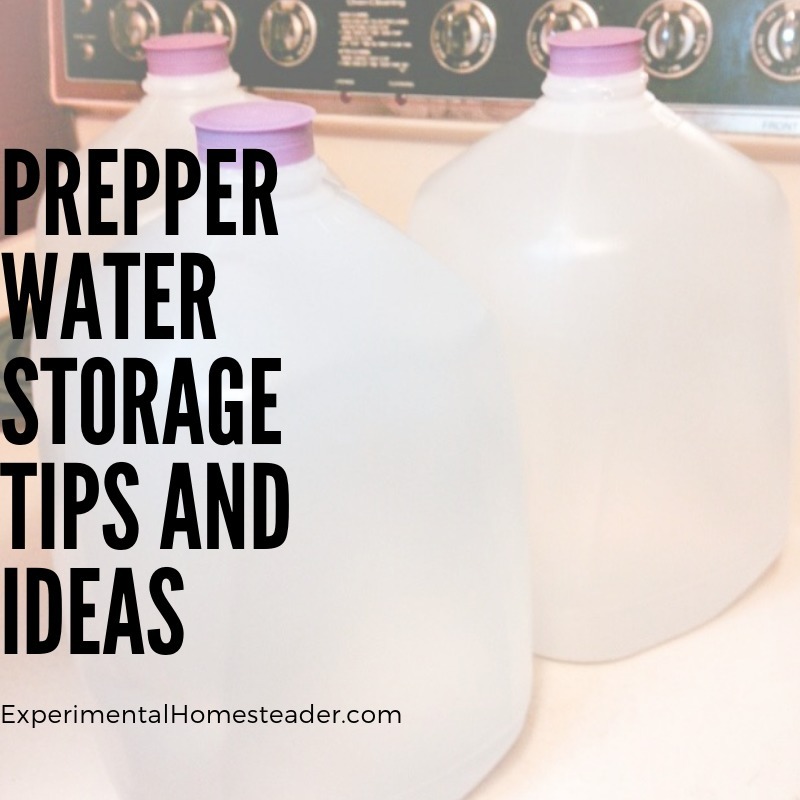 Long-term water storage is important to plan for. 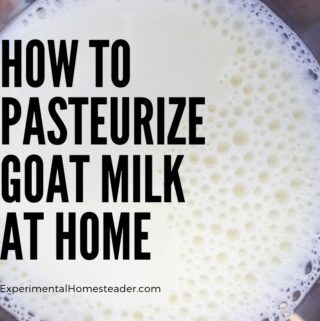 Not only do you and your family need water to survive, but you need it for your crops and animals as well as for cleaning and maintaining proper hygiene. You can invest in water storage tanks that are perfect for indoor or outdoor use. Make sure they are BPA-free for safety reasons, and if they are exposed to light, then they should have UV inhibitors in them so your water isn’t compromised from the light source. I use canning jars for water storage. 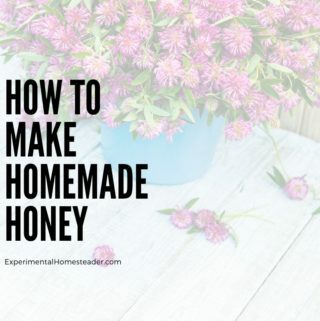 This way every time my canner runs it is full – either with food or if there are not enough jars of food to fill the canner, I add canning jars filled with water. Yes, I do seal them using a new lid. I label and date them. In the event the water is not needed for drinking I can use it to water plants, carry extra water to the livestock in winter or use it in cooking. You can get rainwater storage for the crops, and create a sort of irrigation system to water the crops without having to turn on a hose or use a sprinkler system. Rainwater can be used as drinking water, provided it is properly cleansed and no contaminates have gotten into your barrel. Rotate your water supply because just like food it won’t keep forever. Make sure you label the dates on your water containers. Tap water will keep for about half a year however there are ways to extend this. Always check the water first no matter what to ensure it looks clean. Rotate properly stored water once a year. Make sure your containers keep out light and have a strong seal. Canning jars are certainly too heavy to carry with me in the event of an emergency, so I opted in for a personal water filtration system that can filter 400 gallons of water. I chose the Etekcity 1500L Water Personal Filter Purifier. Access to clean drinking water is a must and while many people have a supply in their home what happens if you are not home or your supply is inaccessible? This is where the Etekcity personal water purification filter comes in handy. 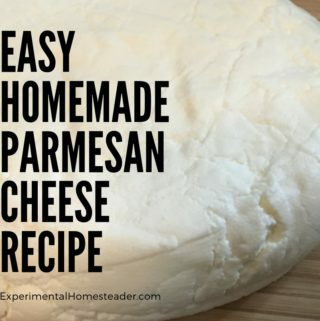 For those of you who spend a lot of time out in nature camping, hiking, etc. it is also way more practical to carry this with you then to carry enough water to meet your needs. I am keeping mine in my bugout bag so I always know where it is in the event of a natural disaster or other type of emergency. This would even work when power is out and you have no access to water. It comes with a foldable water pouch, extension tube, pre-filter, and backwash device. 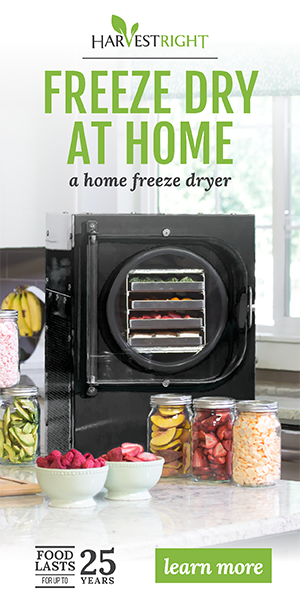 What I like most is that it has a double filtration system. Water enters the straw and is then sent through a hollow fiber UF membrane. After that is goes through an antibacterial carbon filter. 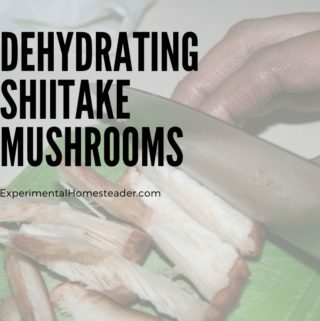 This method really does filter contaminated water much better than some of the better known personal water filters on the market. And yes, I tested it using pond water. It filters and removes anything bad because that water was safe enough to drink that I did not get sick – and that to me is proof enough. 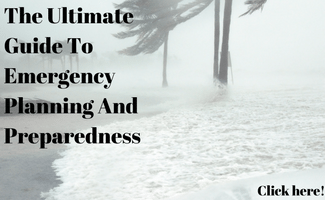 Survival preparedness needs to be taken seriously because you never know when a natural disaster or a man-made catastrophe might happen. A disaster can occur when you least expect it, and this is why it is extremely important to be well-prepared before you are caught off-guard. 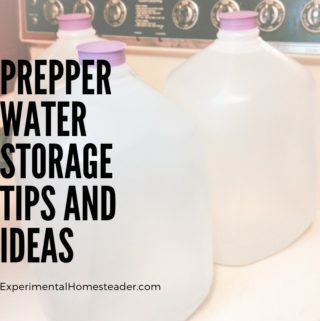 Check out these prepper water storage tips and ideas to learn the options for storing water or having access to clean water should you need to bug out. 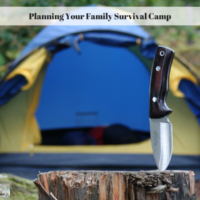 Family survival camps are an essential part of wilderness survival. 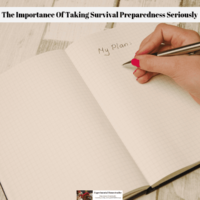 Don't wait for shtf before you make a plan and gather survival gear. 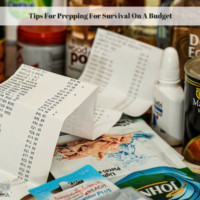 Prepping for survival on a tight budget is possible. The first step is to prepare your emergency readiness plan so you know what supplies you need. 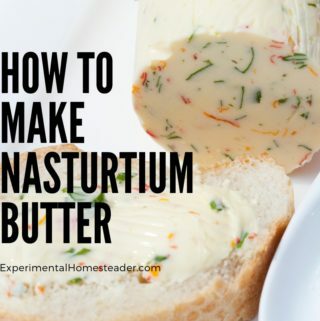 Emergencies such as natural distasters are happening at an alarming rate these days. 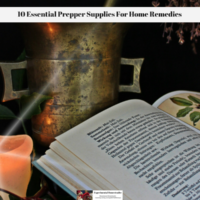 Be prepared by stocking up on these supplies for home remedies. Have you ever been in an emergency situation where you needed to know how to fix a tire? 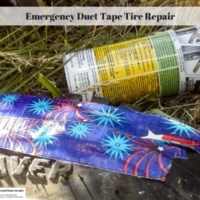 Try this emergency duct tape tire repair solution! 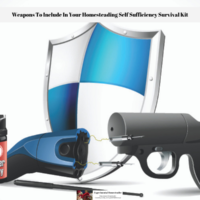 Learn what weapons - both lethal and non-lethal - to include in your homesteading self sufficiency survival kit. Also learn why you need to include them. 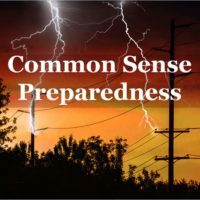 70+ preparedness articles to help you prepare for everyday emergencies - food and water, emergency power, cold weather, health, first aid and more. Preparedness is a popular past time and serious concern for a large number of people. 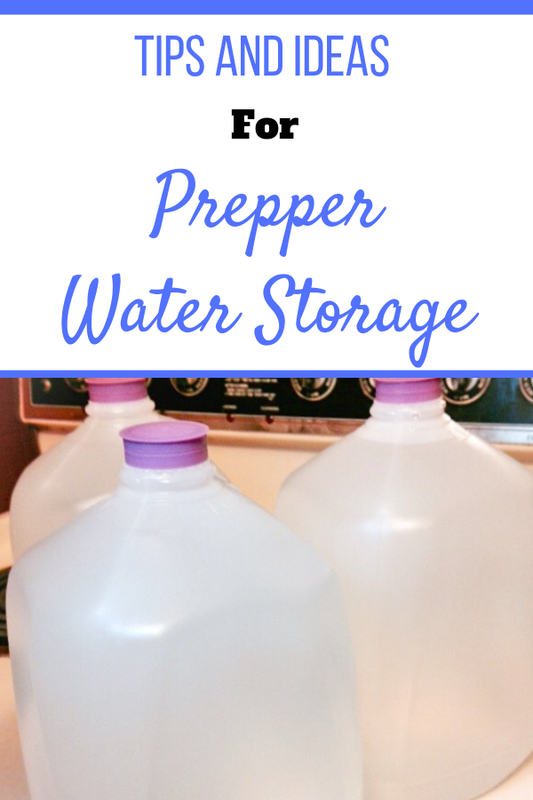 While food storage, water, emergency preparedness, and fuel are usually the focus. 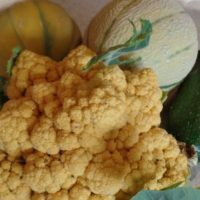 Have you thought about producing your own food?